Each year at Prolight + Sound the most innovative figures and projects of the event branch are honored in an evening event. The Opus and Sinus Awards for excellence will also be granted in 2018. Applications and suggestions of project, companies or individuals can be submitted until November 12. 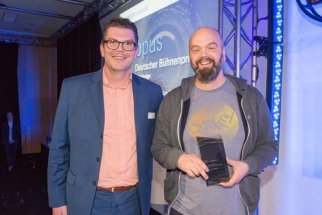 While the Sinus – Systems Integration Award is given for the innovative and groundbreaking use of AV media technology and system integration solutions, the Opus – German Stage Prize honors artistic achievement for the use of professional event technology. The application deadline for both awards is November 12. The awards ceremony is slated for April 12 in the context of Prolight + Sound. 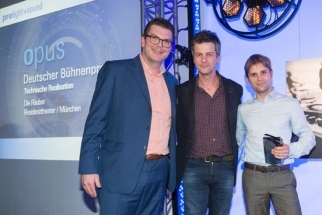 The awards ceremony on Thursday has been a firm fixture at Prolight + Sound and Musikmesse. 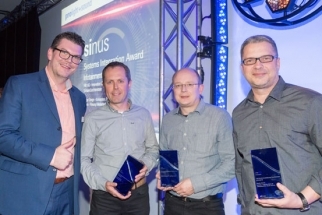 The Sinus – Systems Integration Award, der Opus – Deutscher Bühnenpreis, der Prolight + Sound International Press Award (PIPA) and the Musikmesse International Press Award (MIPA) are traditionally presented in a shared event. The Sinus Award has been given since 2004 in various categories. 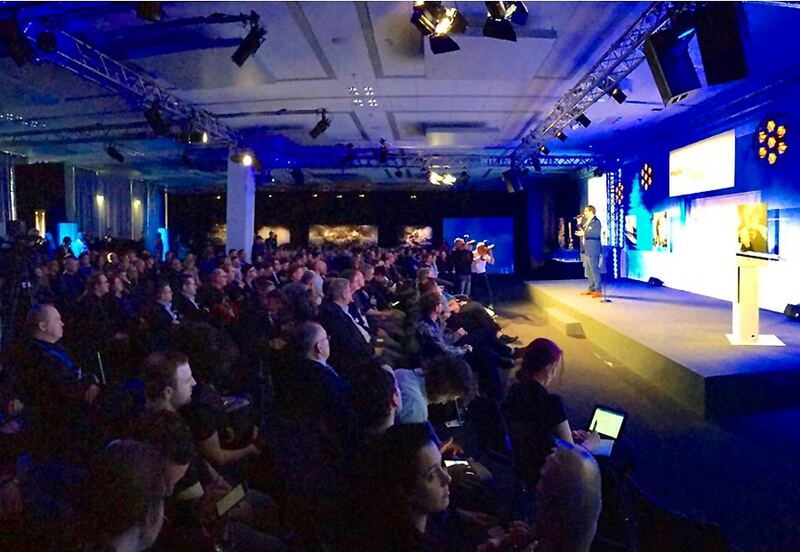 It is considered one of the more prestigious awards in the AV media technology industry. The award honors the most innovative projects in the field of audiovisual communication in the areas of information, entertainment, business or venue. The award can also honor lifetime achievement. The Sinus Award 2017 was awarded to the media installation at the Hilti AG headquarters in Liechtenstein. The Opus Award has been granted since 2002, honoring excellent work in the area of light design, technical realization, stage and production design as well as stage production and is considered one of the most esteemed awards in the event industry. The Opus 2017 was awarded to two different exciting projects. The honorees are, on the one hand, Christian “Rocket Chris” Glatthor, who was convincing in the category of stage and lighting design with the “Get Loud Open Air Tour 2016” by Rea Garvey. But the staging of Schiller’s “The Robbers” attracted the jury’s attention. Sinus Award Winner "Die Räuber"